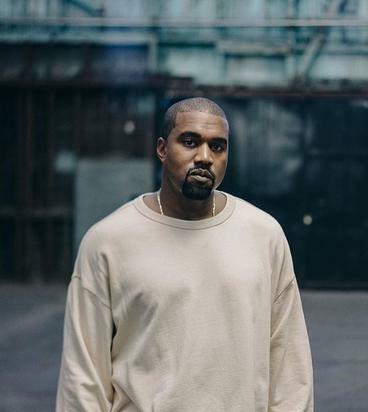 Kanye West Hospitalized In L.A.
Kanye West has been taken to UCLA Medical Center for psychiatric evaluation. According to law enforcement sources, cops responded to a call for a welfare check on Kanye around 1:20 PM PT. He wasn’t at his home at the time. 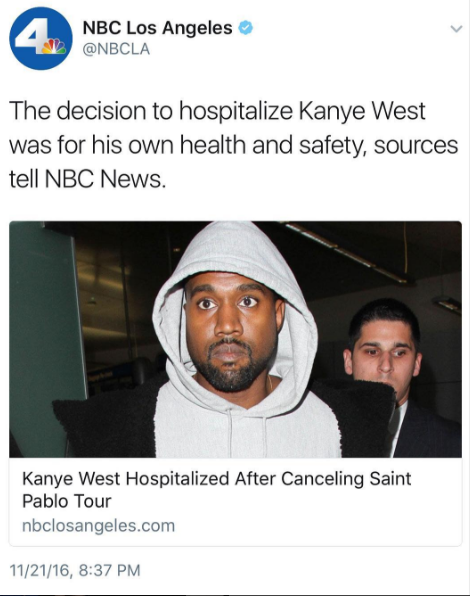 Paramedics also responded and ended up transporting Kanye to the hospital by ambulance. Sources connected to Kanye say he was getting checked out by one of his doctors for severe sleep deprivation when someone — possibly the physician — decided he needed to be admitted. Law enforcement sources say Kanye did not want to go, and was restrained when he was transported. The hospitalization comes on the heels of Kanye abruptly cancelling the remainder of his Saint Pablo Tour, and launching into a verbal attack on Jay Z and Beyoncé.